A new voice from New Jersey; Kyle Hemmings. 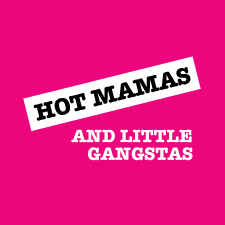 In this latest chapbook 'Hot Mamas and Little Gangstas' he takes us on a stroll down a bizarre boulevard, not bound to time or place, where violet lemmings frequent and bunny slippers patrol. Some truly cracking verse, full of humour and stark reality. Very cool indeed.